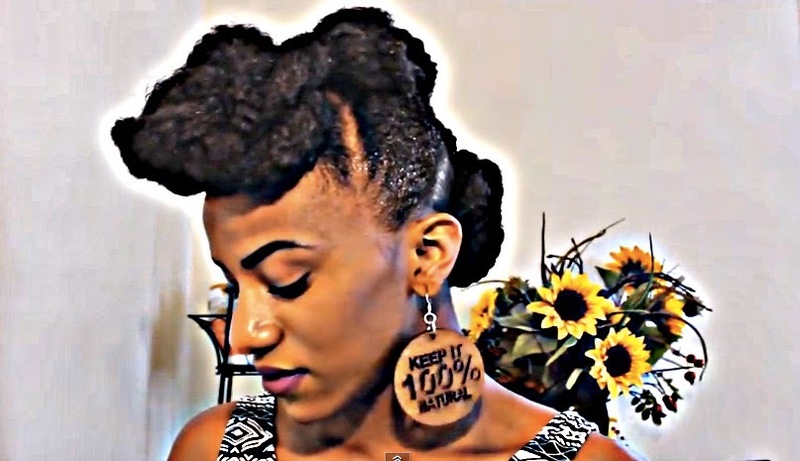 In this video, Traeh will show you how to achieve an updo style on your teeny weeny afro! All you need is some Marley hair, bobby pins and Eco Styler gel. Enjoy! Got a TWA? What are your favorite styles?